Millennials don't send paper cards, because cards are terrible. 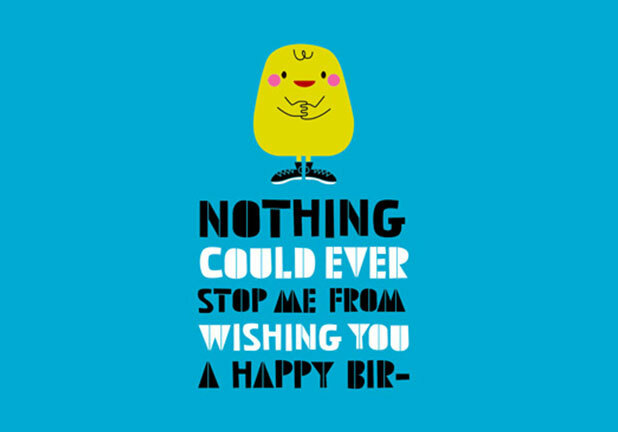 So American Greetings launched a new line of not terrible cards just for Millennials. We introduced Just Wink through oddities like Har Mar Superstar. Produced work ran as pre-roll on Hulu, YouTube and Pandora. Where's Vincent Price? Not dead. :15 radio spots promoting the Just Wink app, the e-card alternative for discerning Millennials. The Magic Postcard Machine: An all-in-one station for customizing, printing and mailing Just Wink postcards. 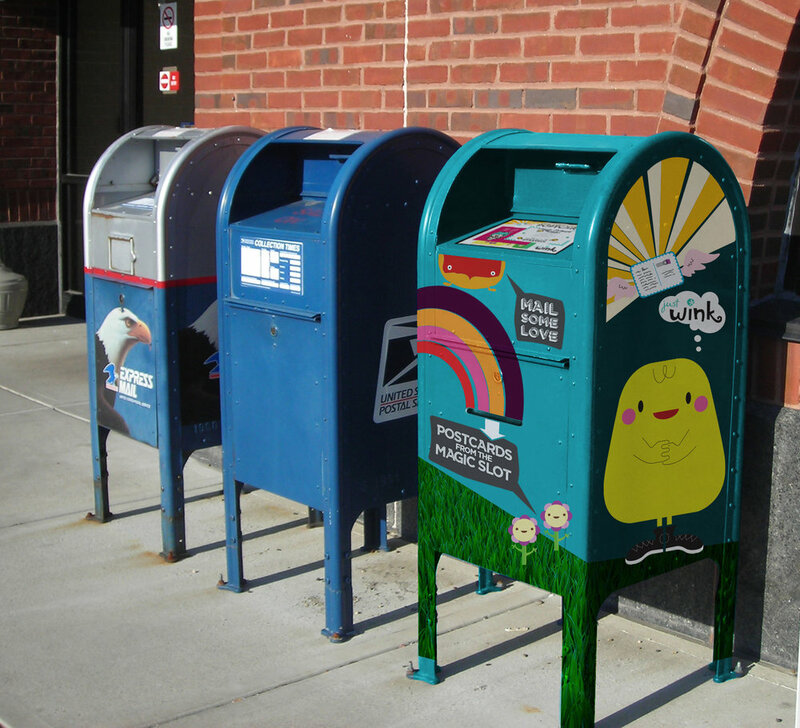 The Magic postcard Machine introduces audiences to Just Wink, not in the card aisle, but where Millennials can be found – trendy city sidewalk areas offering shopping and dining. Paper card art and humor translates into postcards for a seamless branding experience that sets the stage for the card aisle experience. A built-in touchscreen with simple, intuitive user interface allows users to select a postcard design from a carousel of options, add a custom message and address, and print their creation. 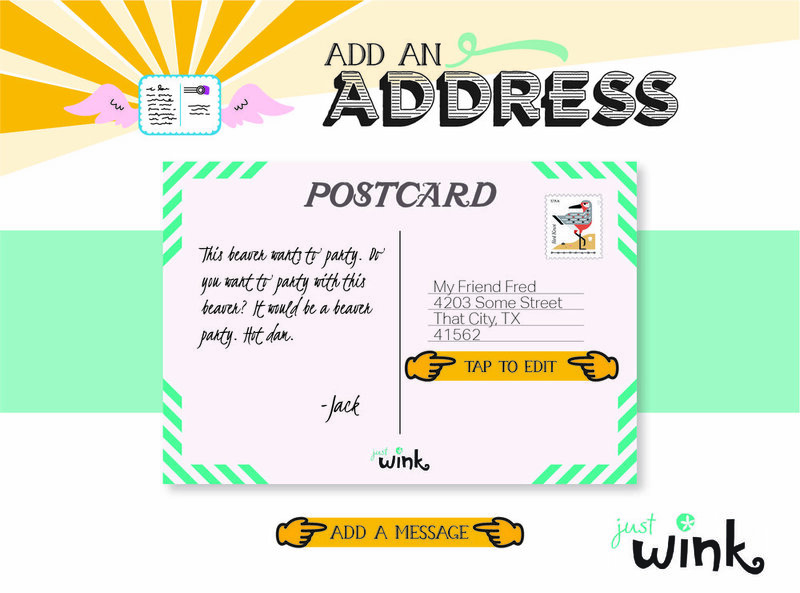 The built-in printer outputs the completed postcard with valid USPS postage, completely free of charge. Maintaining the mailbox’s integrity as an official USPS mailing point, users can easily mail off their freshly-minted postcard on-the-spot.